$99 for 4 days. Only $5/day after. 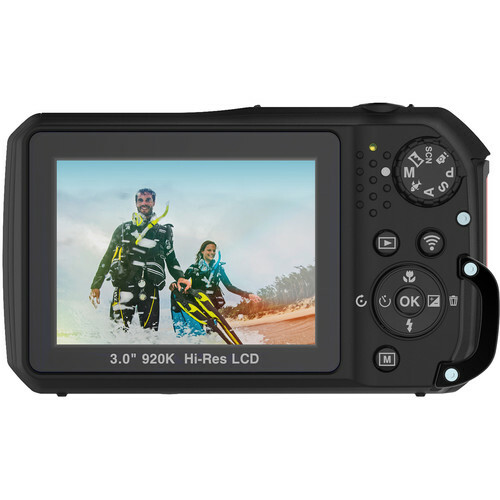 Complete underwater camera package including waterproof camera, housing, tray, flash, light, SD card, 2 batteries, and a charger! All for dollars per day and easy 2 way shipping. Waterproof to 60ft without housing, and 200ft with housing. 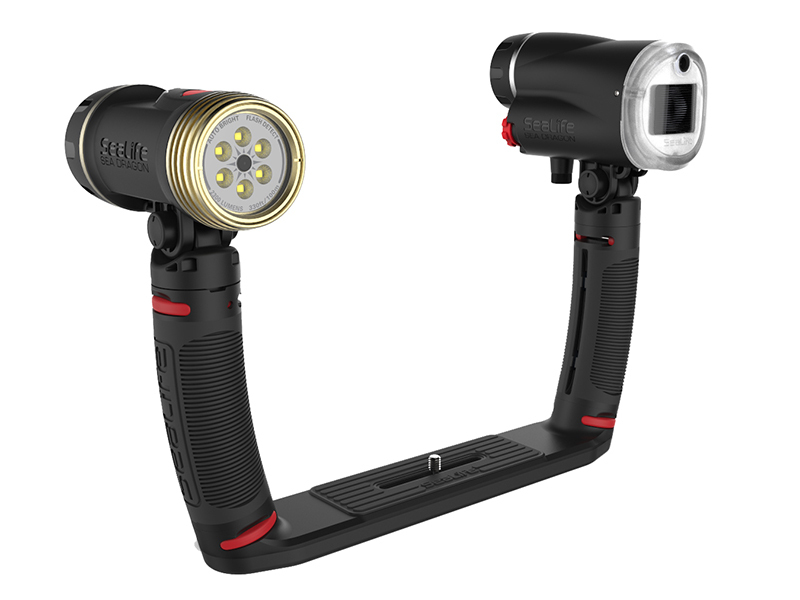 Includes tray, flash, and 2300lm dive light. 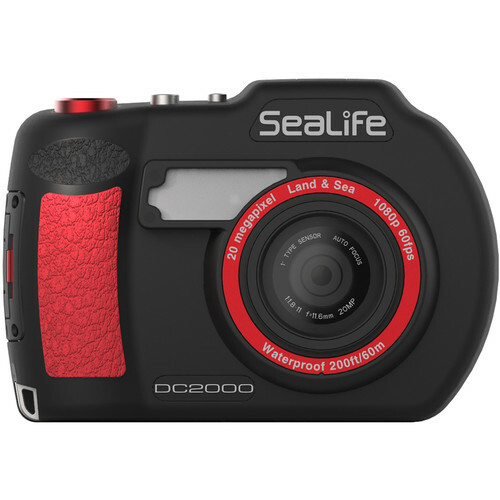 Our SeaLife underwater camera rental packages includes everything you need to capture amazing photo and video or your next dive trip. 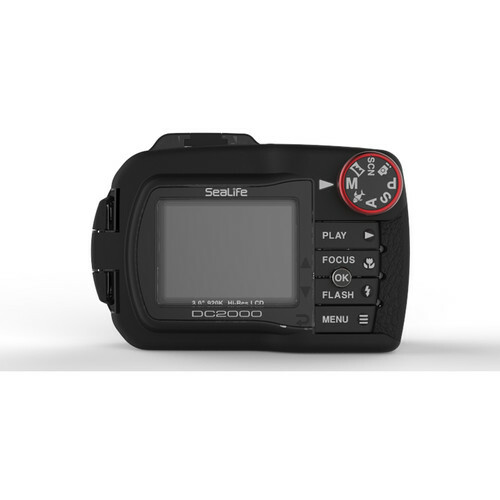 The all new SeaLife DC2000 is SeaLife’s most advanced camera, with a large Sony 1″ back illuminated 20MP CMOS image sensor, RAW formatting, full manual controls, as well as both a 2300 lumen light and a flash. 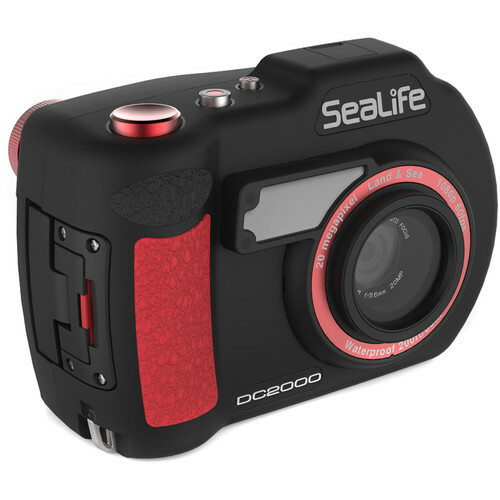 No need for filters either, as this underwater camera can adjust and provide color correction based on your dive environment and depth. 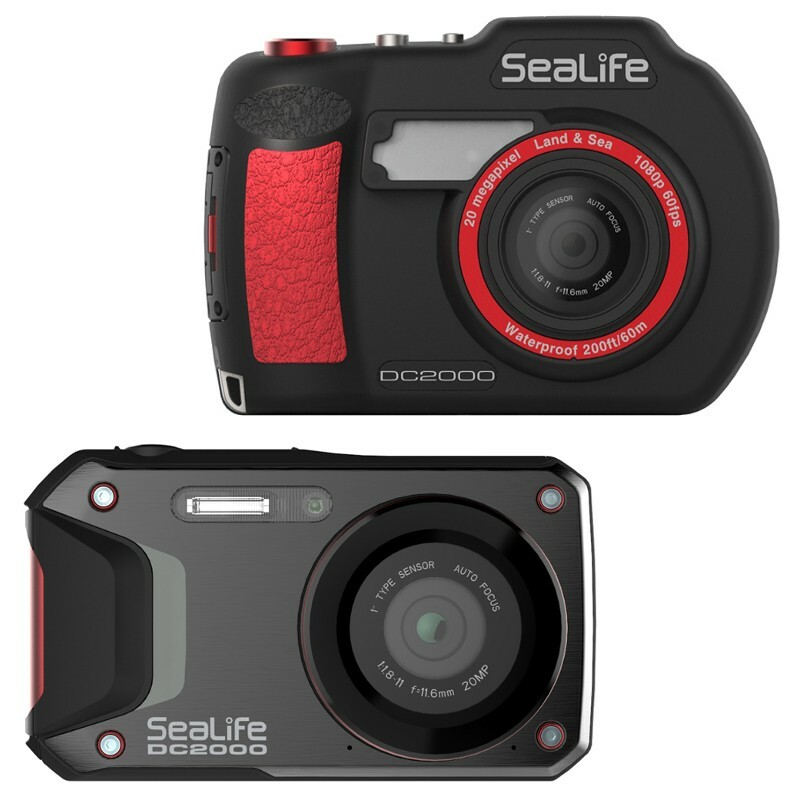 The DC2000 includes a compact ‘inner’ camera that is waterproof to 60ft and takes great photos on land and underwater. There is also an outer housing that retains full controls and extends depth rating to 200ft. 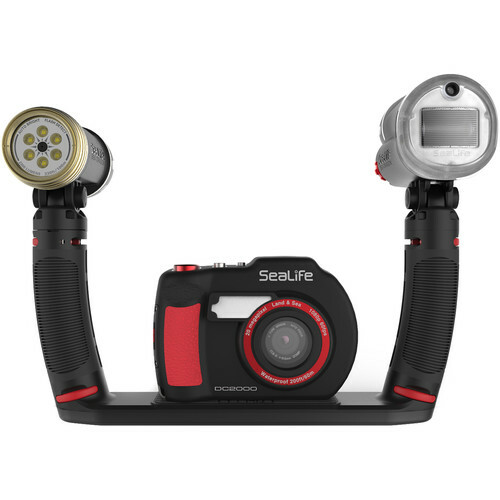 We also offer some great add-ons including a SeaLife 0.5x Wide Angle Dome Lens as well as the option to include a 2nd video light – that way you can have 2 video lights on the dual arm setup, or 1 video and 1 flash as standard.